Director Kim Kwang-Sik (“My Dear Desperado”) brings to life the first Korean action blockbuster to depict the Goguryeo dynasty in the epic story “The Great Battle”, ready for combat on digital, Blu-ray™ Combo Pack and DVD January 8 from Well Go USA Entertainment. 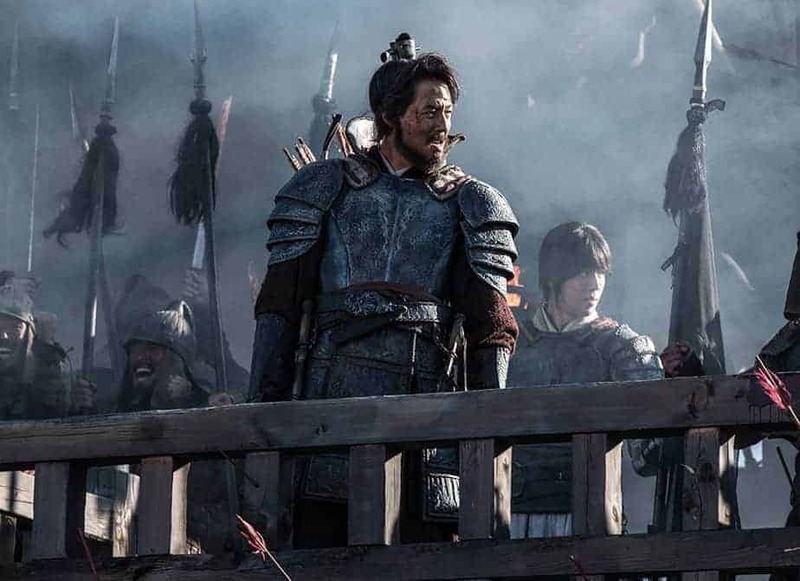 Set during the Tang dynasty, the action-packed film is based on the historic 80-day battle between the Goguryeo and Tang forces known as The Siege of Ansi, that took place while the two groups were at war between 645-668 AD. Kwang-Sik uses cutting-edge cinematic technologies to create spectacular action sequences in “The Great Battle” which stars Zo In-Sung (“The King”), Nam Joo-Hyuk (“Bride of the Water God”) and Park Sung-Woong (“The Swindlers”). The discs also come with a behind-the-scenes featurette with commentary from the director and cast. With epic scale and breathtaking action, “The Great Battle” tells the story of the Siege of Ansi, where Goguryeo forces held their fortress against 200,000 invading Tang soldiers in a battle that raged for 88 days. “The Great Battle” has a run-time of approximately 136 minutes and is not rated.